Government norms restricting children under the age of 13 years access to social networking sites are certainly not working if a recent survey is to be believed. 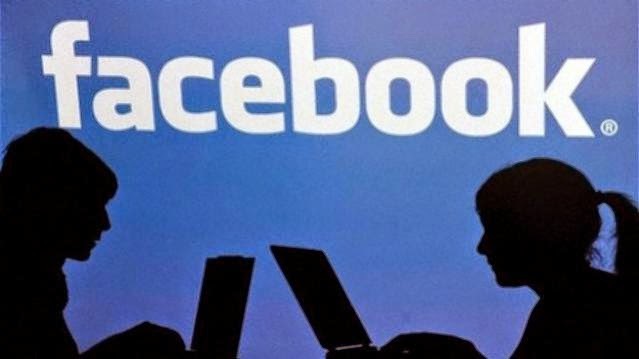 According to ASSOCHAM survey, a whopping 73 percent of children in the age group of 8 to 13 years are using social networking sites like Facebook. The survey was conducted in tier-I and tier-II cities like Delhi-NCR, Mumbai, Bangalore, Chennai, Kolkata, Ahmadabad, Hyderabad, Pune, Lucknow and Dehradun. D.S Rawat, General Secretary of ASSOCHAM, said, “children are gaining access to social media sites at a younger age, which could expose them to content, people or situations that are out of their depth.” Such a high percent of teens on social networking sites could lead to more cyber bullying which could have serious psychological effect on them. A shocking 75 percent of the parents of these children in the age group of 8-13 years know that their child is a member of Facebook. And even more appalling fact is that 82 percent of parents hoodwink the site rules to create an account for their kids. The survey also states, “Nearly 25 percent of 13-year-olds, 22% percentof 11-year-olds and 15 percent of 10-year-old are on Facebook, while 5-10 percent of 8 and 9 year-olds are also active on the site.” Facebook has emerged as the most preferred social networking site among this age group. Other sites like flick.com, Google Plus, Pinterest are being used by 85 percent of children in the age group of 10-16 years. The survey also revealed children with working parents are addicted to technology more than those with one of their parents employed.